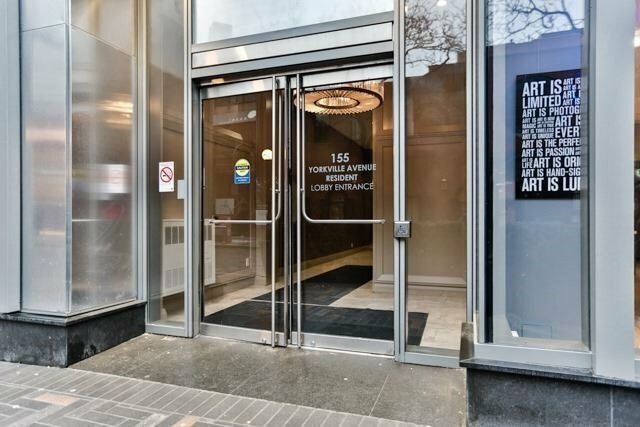 Description Welcome To The Yorkville Plaza! 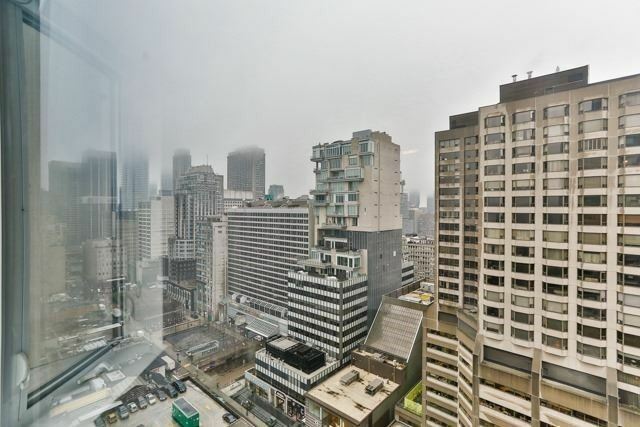 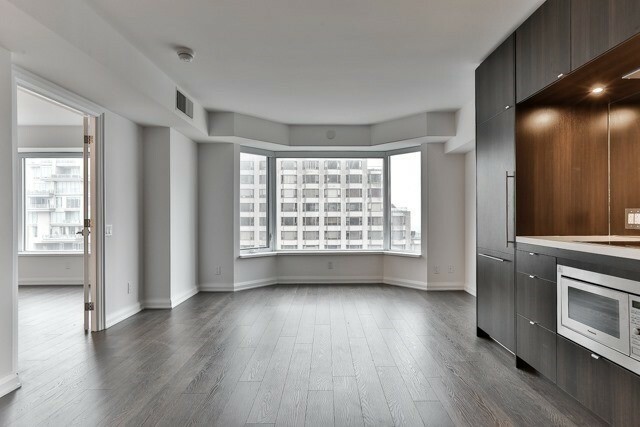 Beautiful, Sun-Filled 2 Bedroom, 2 Bath 750 Sqft Corner Unit With A Breathtaking S/W View Of Toronto. 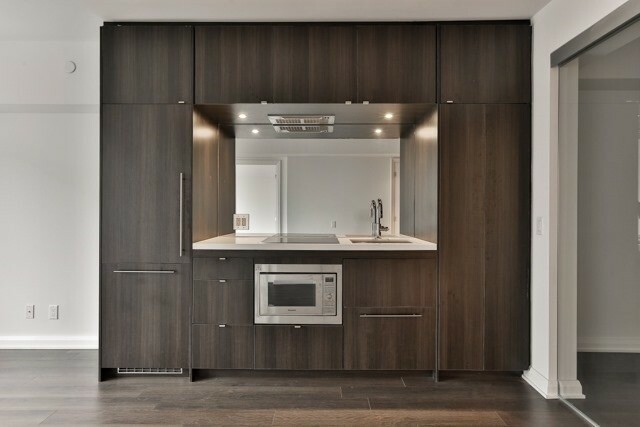 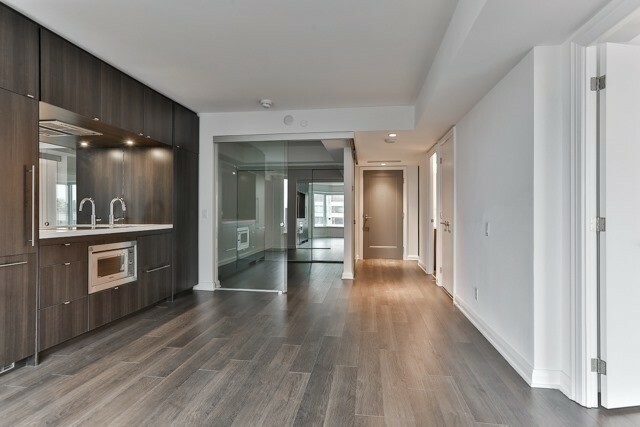 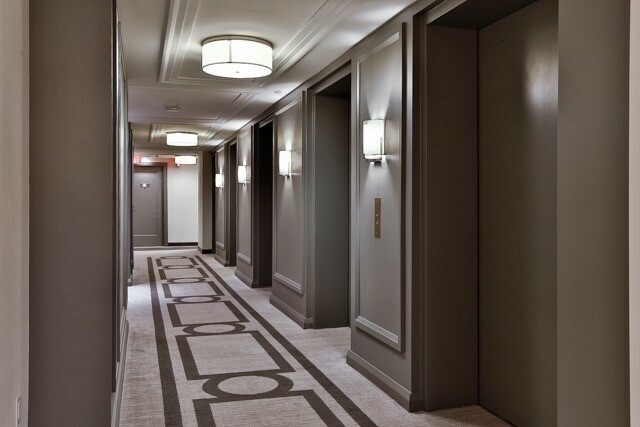 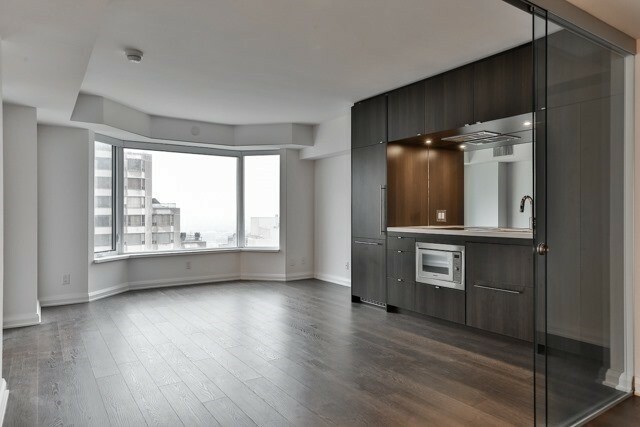 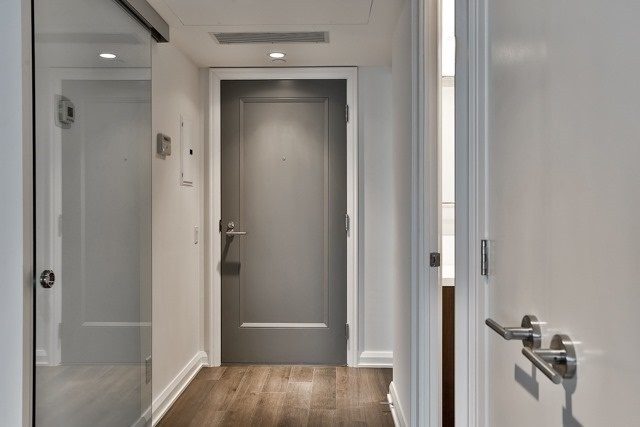 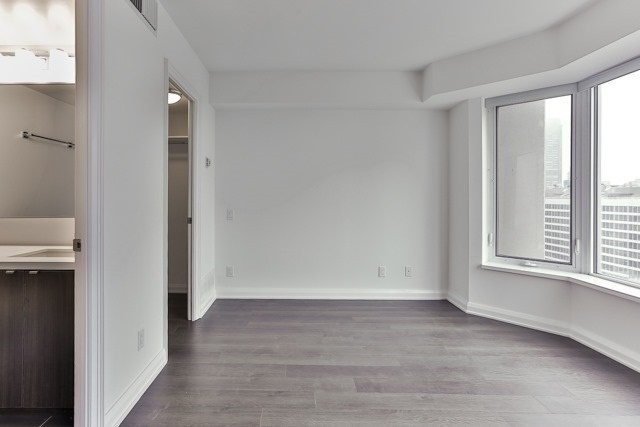 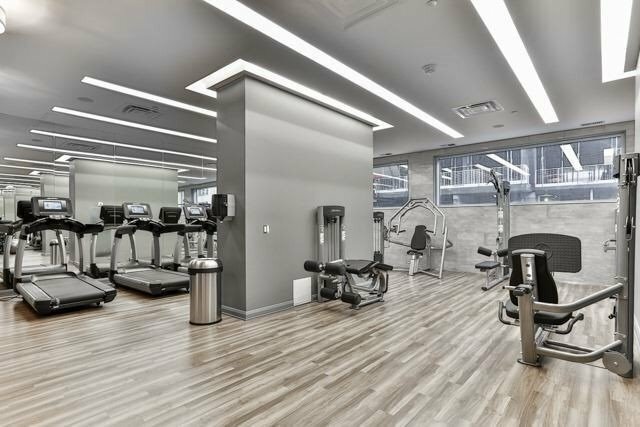 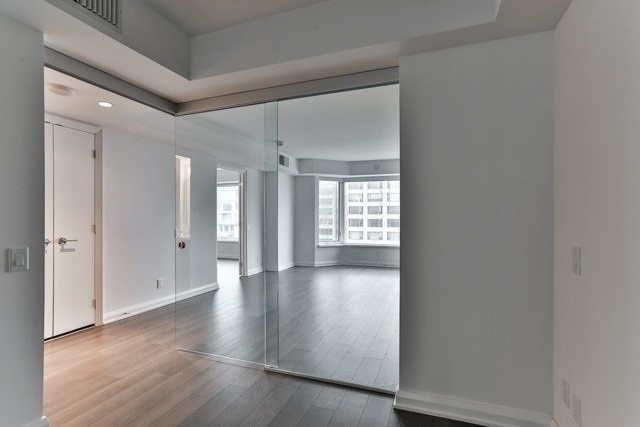 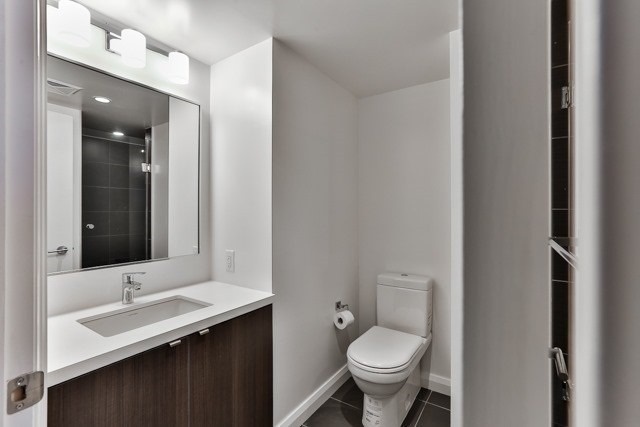 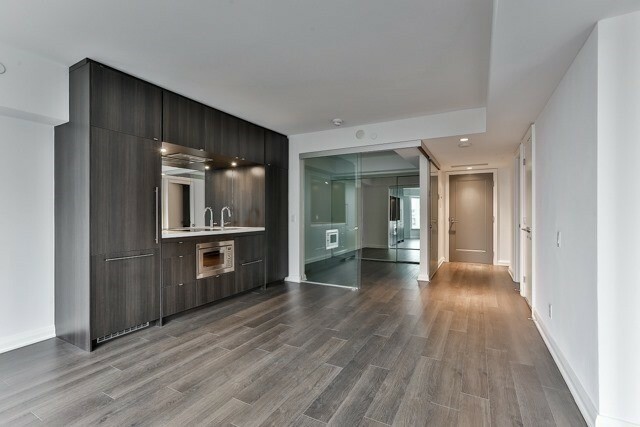 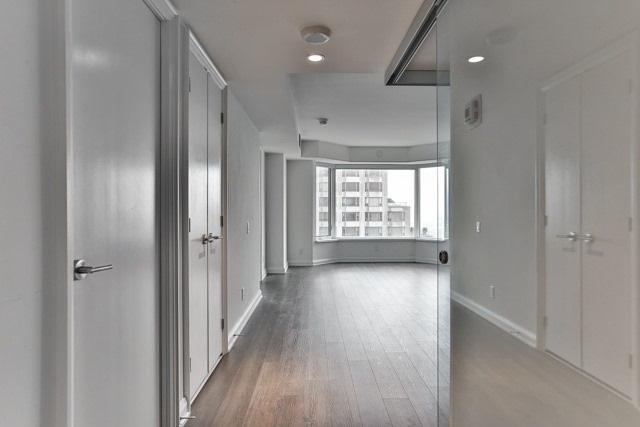 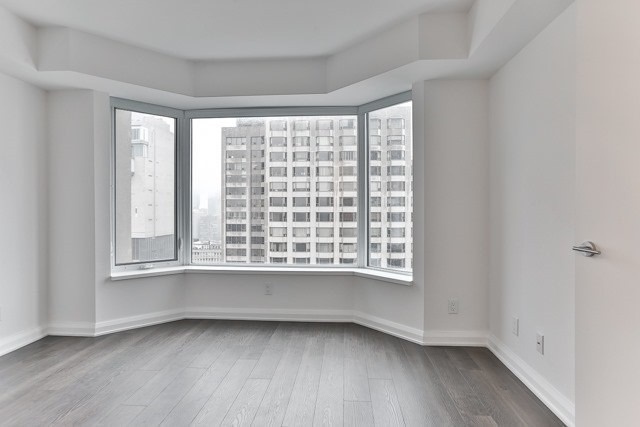 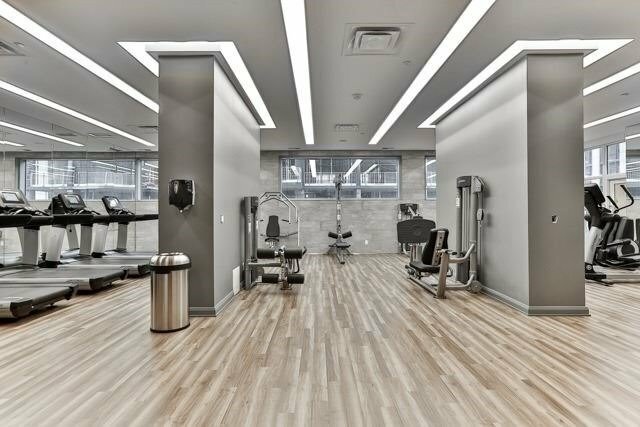 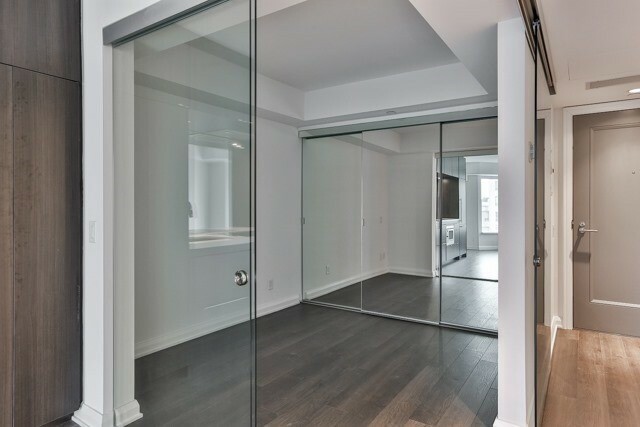 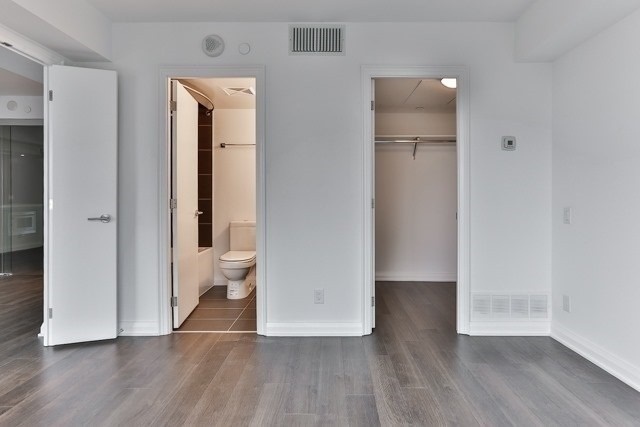 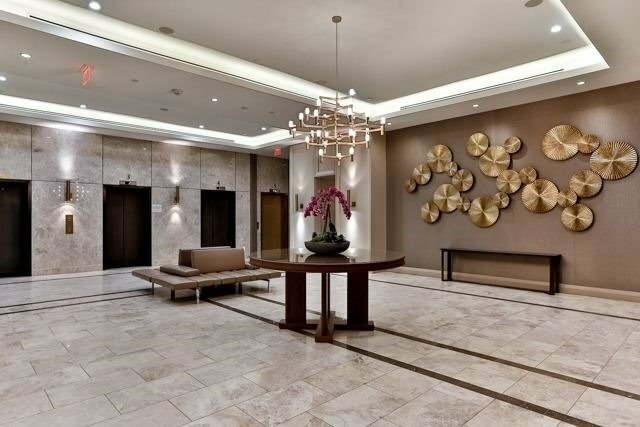 This Open Concept, Modern And Spacious Suite Is A Short Walk From The Subway, Shopping On Bloor St, High End Boutiques And Restaurants In Yorkville.